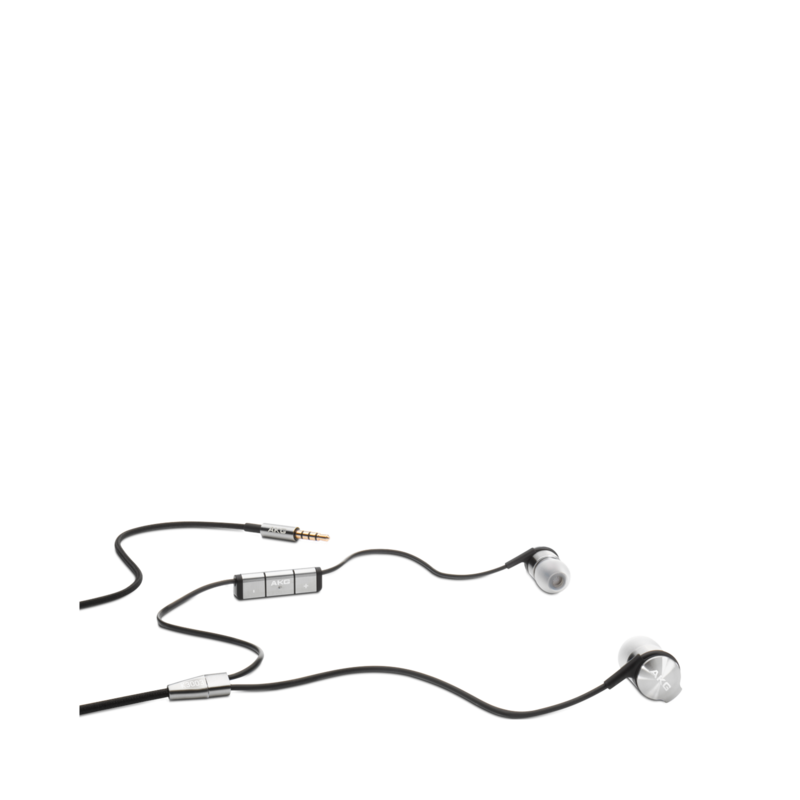 K3003i | Reference class 3-way earphones with integrated microphone and remote. The K3003i headphones provide pure listening enjoyment for the audiophile with the highest standards for sound quality. 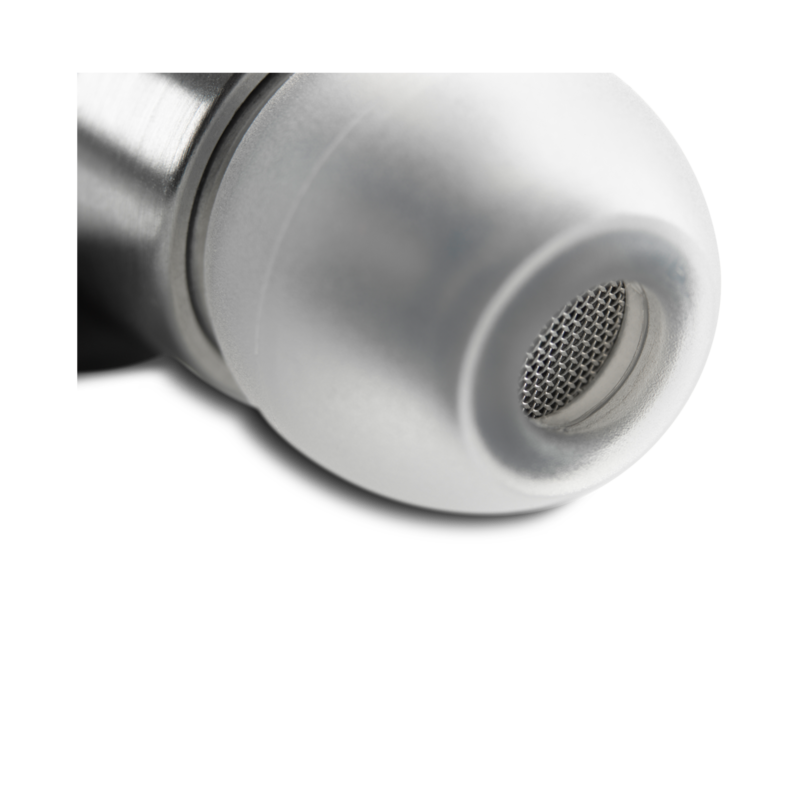 The K3003i earphones combine high sound quality, premium-quality materials, state-of-the-art technology, connectivity and unique, personalized sound tuning. The wait is over. 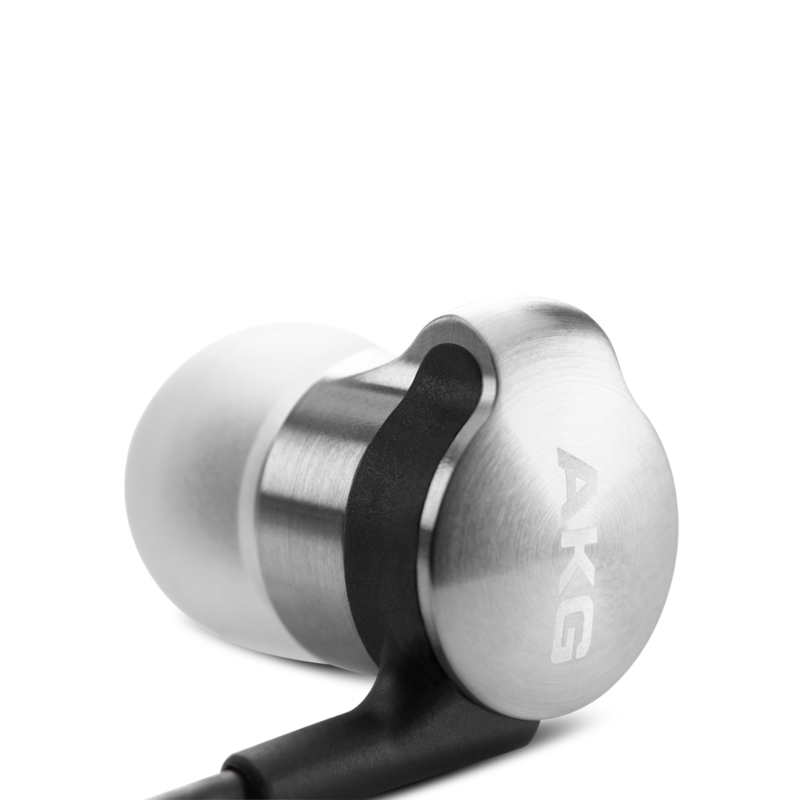 Introducing the first reference sound in-ear headphones from AKG. 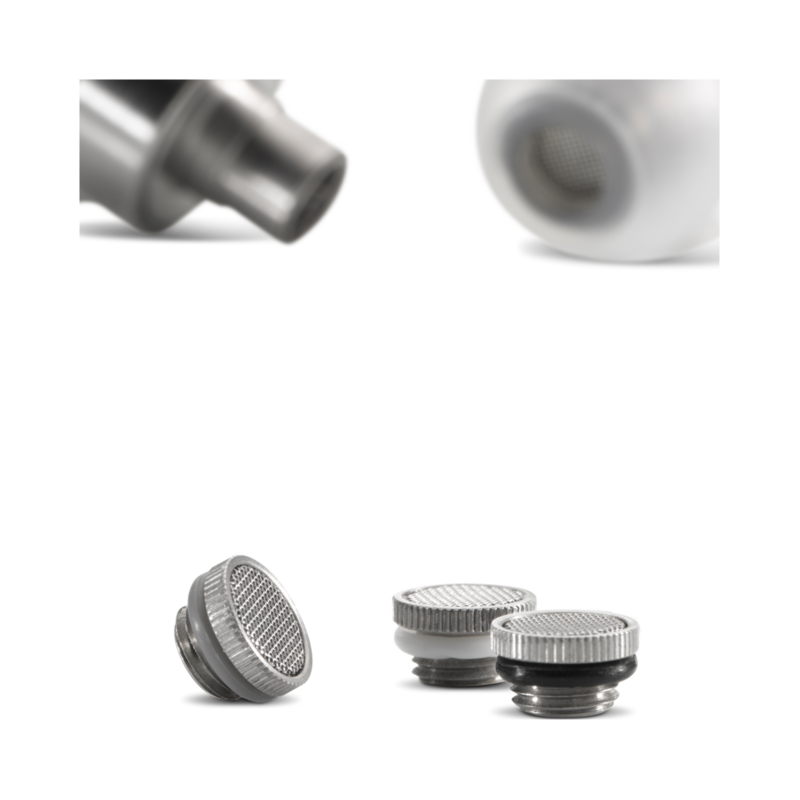 The K 3003s have three sound tuning filters to give today’s audio connoisseur complete control. With their reference sound and true 3-way design, these high-end headphones will have you experiencing your music in luxurious style.